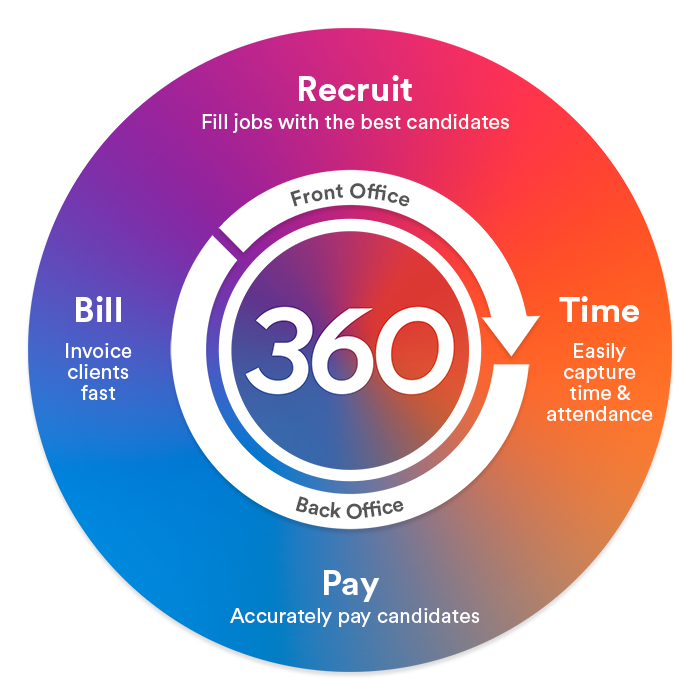 FastTrack360 is an end-to-end recruitment management system to help you find the best candidates to fill a job, capture the time they work, pay them and bill clients. And more. 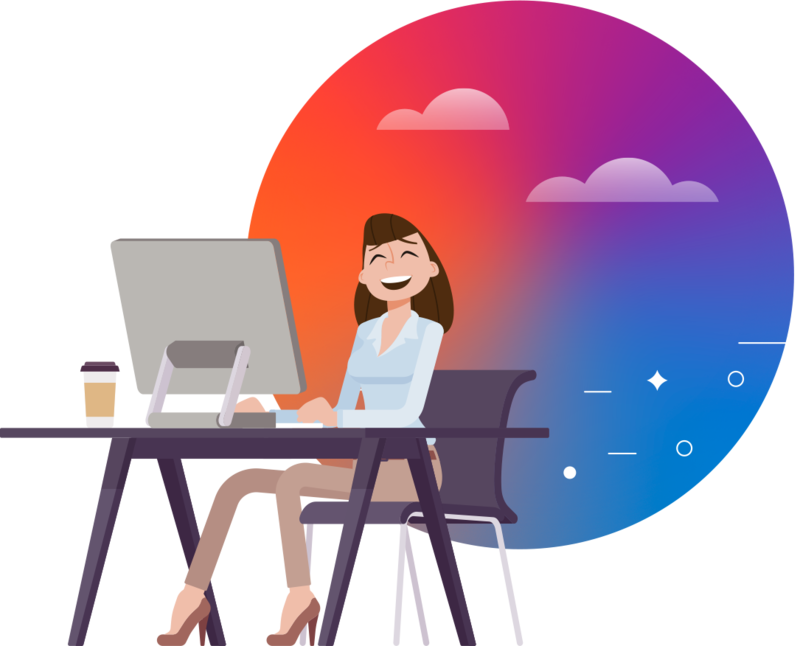 Hosted on the cloud, FastTrack360 recruitment software is built to improve your performance today, with borderless technology for how you grow tomorrow. FastTrack360 is one platform for more possibilities. The end to end software to connect your whole staffing business from recruitment through to timesheets, payroll and billing. Imagine cutting out the costs, time, and risks of manual data entry involved with using multiple recruitment software systems. Using one end-to-end recruitment software, search and place candidates in minutes, and then capture and approve timesheets online. Automatically translate this information into payroll with easy award interpretation that saves 85% of your time. Then bill your clients. You can also use productive learning tools that teach you as work, report in real-time and get greater tax and super accuracy with no manual handling or duplication. With recruit, online timesheets, payroll and billing all on a single cloud software, FastTrack360 delivers more possibilities with more ways to work to suit you. Save time and remove multiple recruitment systems with a single software for end-to-end recruitment management, covering recruitment, online timesheets, payroll and billing all in one. Exportable Debtor, Wage & Sales files for financial integration to your general ledger of choice. Get even more out of your FastTrack360 software with less time on admin, and more time growing your recruitment business. Want to quickly learn how to add a new client or candidate? ShowMeHow, the productive learning tool included as standard, walks you through key processes step-by-step within your FastTrack360 recruitment software. It’s built using smart technology that lets you complete live tasks so when you’re done learning, you’re done working. This on-task learning means less time training, and more time and cost savings on non-billable business activity. 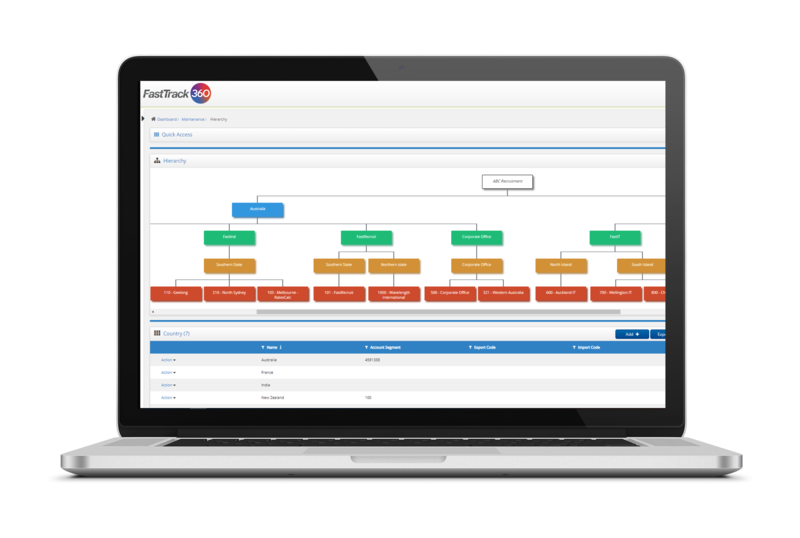 Unlike any other end-to-end recruitment software, FastTrack360 delivers a Business Process Management Engine (BPME) that gives you the ability to embed your operational processes and rules into the system. The FastTrack BPME puts you in charge of mandatory fields and workflows, to meet your standard operating procedures on non-billable business activity. Connect faster and share information across your client and candidate networks with 24/7 access to the FastTrack online portals with no added costs. Your own branded portals sets you apart to make communication and engagement seamless, providing next level service. With the flexibility to show the data you want to clients or candidates, you can provide self-service to your candidates to manage their profile and availability, view applications and jobs, manage online timesheets, view payslips and apply for leave. Likewise, your clients can manage their profiles, view jobs, approve online timesheets, view invoices and more. 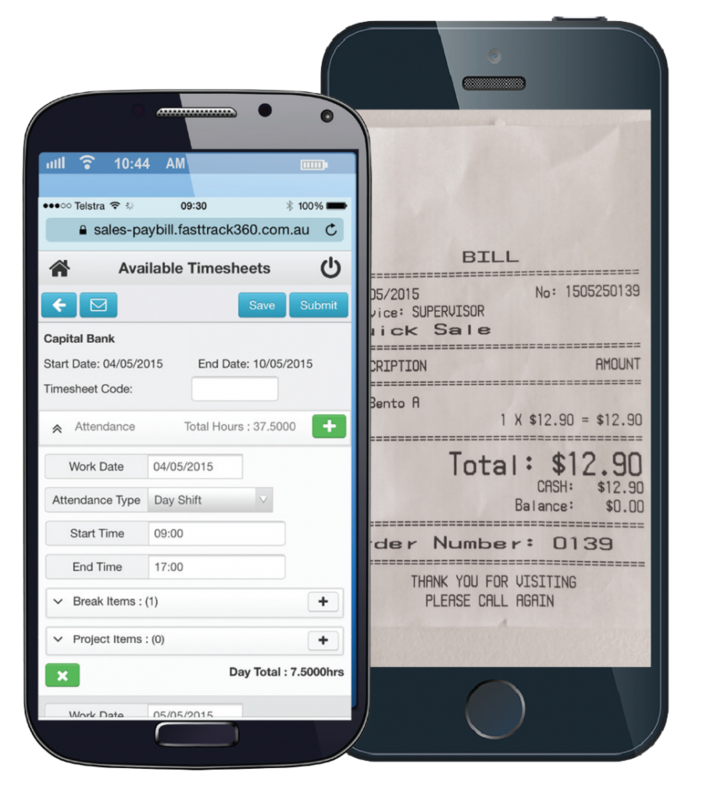 Project Codes added to each job to invoice your clients the way they want. Access and report on your recruitment data, the way you want, in real time. Easily track how you’re performing with your own self-built reports or use our growing library of ready-made reports to match your needs. FastTrack360 takes the work out of reporting to let you get on with business. A single end-to-end recruitment management software configured for your operational requirements, FastTrack360 gives you both Front Office and Back Office capabilities – with low touch data that moves seamlessly through each stage of recruitment, online timesheets, payroll and billing. Without the risk of error, data loss or unnecessary double handling, you get better processing accuracy and streamlined workflows for better business results. With advanced search capabilities at no added cost, Front Office helps you reach and grow your candidate pool. Back Office gives you a powerful data processing platform to pay and bill faster to get results sooner for you, and your clients. All in one seamless end-to-end recruitment system. FastTrack’s open architecture lets you connect to the best apps and specialised software on the market. Using the FastTrack360 MarketPlace you can simply add the apps that work for your recruitment business, for even more ways to get your recruitment software working for you. Plus, with the API Developer Portal you can connect the systems you want to your recruitment software. connect FastTrack360 to other software or apps you want. Discover more in our API Developer Portal.